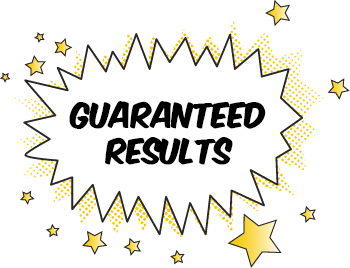 Schedule Your Free Spider Control Inspection Today! Just the mention of them can send some running for the hills screaming! They even have a special name for people with a fear of spiders … “Arachnophobia”! Not to be taken lightly for some, this fear can actually cause a severe fearful reaction, causing the heart to race and blood pressure to rise. 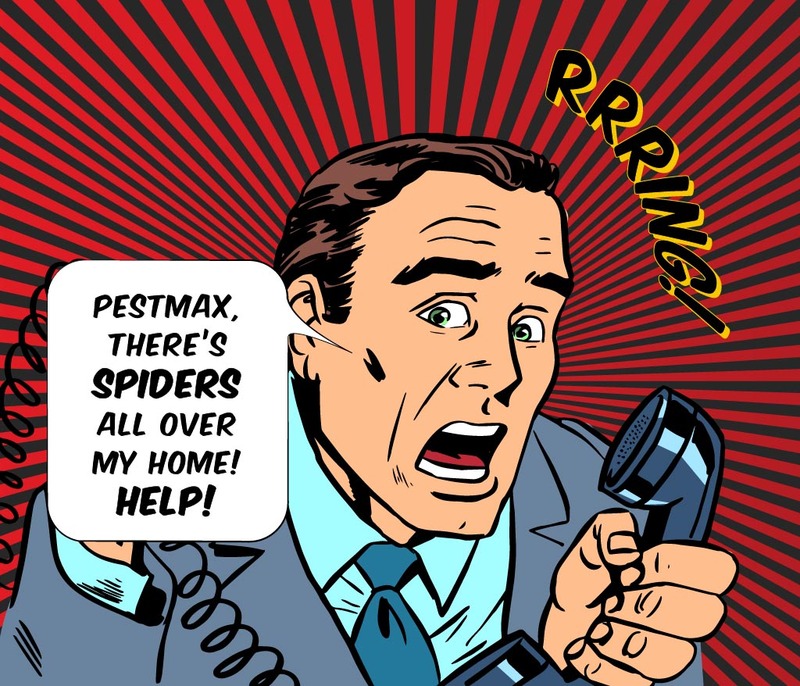 Fortunately there are some people that don’t have a fear of spiders, like our PestMax® professionals who enjoy studying spiders and providing useful information on the habits of these interesting creatures and how best to keep them out of your home or business. There are many species of spiders in the state of Florida, but there are really only two that are potentially harmful to humans – widows and recluses. They are referred to as venomous although all spiders have venom that they use to catch food, but the amount that is given with a bite is so minimal to a human that they rarely cause more than an itchy red dot! We should all be familiar with the four widow species and 2 recluse species found in Florida that are a potential threat. Although spiders are an important part of the ecology of our local environment, it is not a good idea to allow them to live inside your home or business! They are extremely hard to identify and it is common to mistakenly identify a recluse for a common household spider! The pest technicians at PestMax® are trained and experienced in undertaking extensive pest inspections and identifying exactly what kinds of spiders are sharing your home or business.